Local Truck. Accident Free. CLEAN CARPROOF. 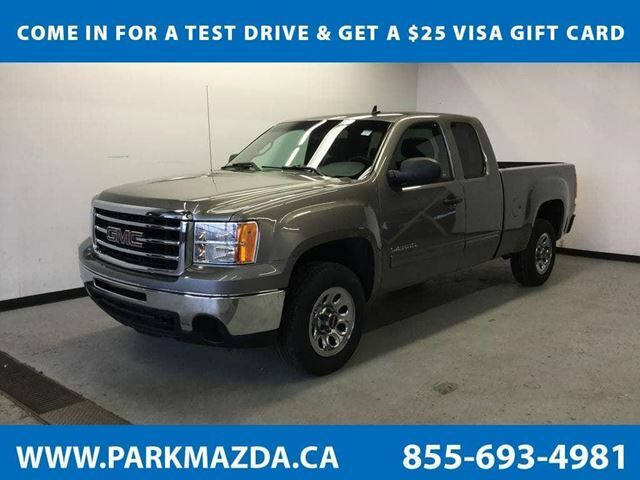 Bluetooth, Tilt Steering w/ Controls, AM/FM/CD/AUX Input, Traction Control, AC, Cruise Control, Box Liner, Remote Start, Power Windows/Locks/Mirrors.This 2013 GMC Sierra 1500 SL Extended Cab 4x2, proudly displayed in beautiful Mocha Steel Metallic, can handle the tough jobs. Daily work is no challenge for our powerful 4.8 Liter Vortec Flex Fuel V8 that produces 302hp. Combined with a smooth shifting 4 Speed Automatic, this Rear Wheel Drive commands the road while offering a gas sipping 12.4L/100km highway and moving you effortlessly down the road in comfort.Enjoy our pictures and see that this 1500 SL is more than just a brawny daily driver. Multiple upscale comforts, such as AM/FM stereo with CD/MP3 player, keyless entry, carpeting, and power windows. These attest to its appeal for both the weekend DYI types or daily transportation.The well-known GM safety features are in place, providing the security you want while our practical yet comfy truck will make sure it takes care of the projects you have in the works without any drama. Get the job done right with the security, performance, and comfort that only come from the GMC Sierra. 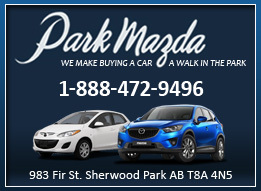 Print this page, Come in for a Test Drive and Get a $25 Visa Gift Card... We Know You Will Enjoy Your Test Drive Towards Ownership!